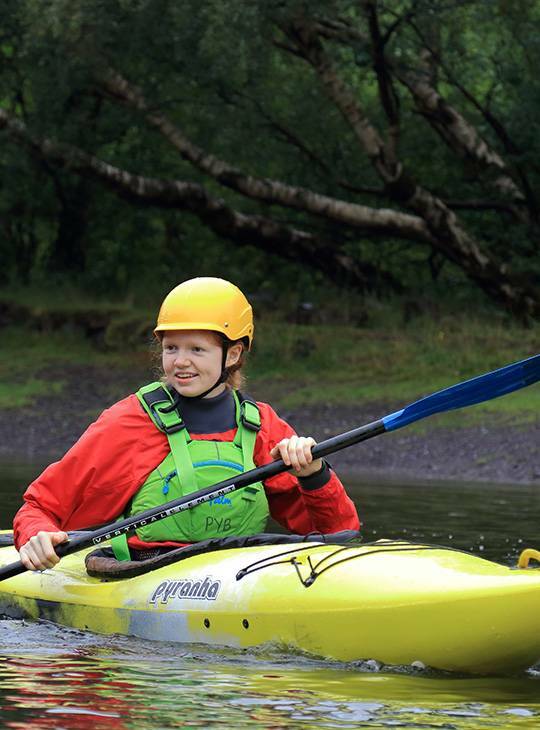 This weekend course gives you an enjoyable introduction to kayaking. You'll cover everything - from what clothing and equipment to choose right up to basic rescue skills, not to mention plenty of paddling. By the end of the weekend you'll have all of the foundation skills to progress confidently in your new sport. Yes. If you would like to book a private course then give us a call to discuss your needs. 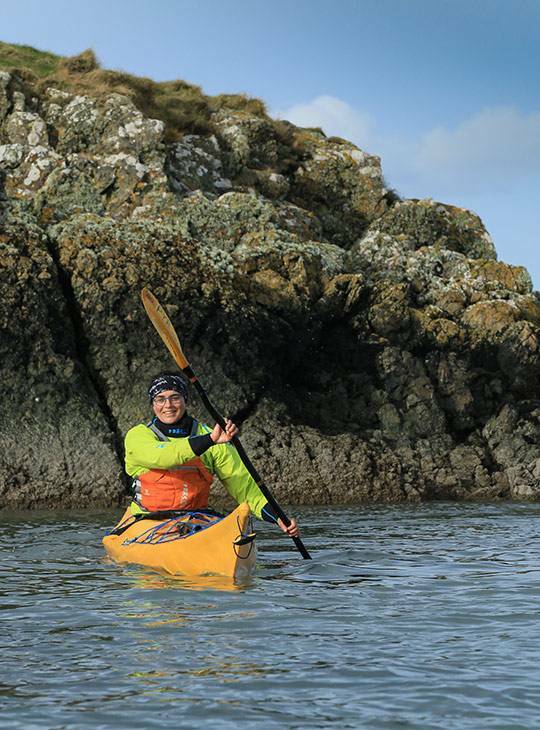 You'll have gained all the skills you need for the best possible start in kayaking. * Please note: Itinerary is subject to weather and availability. 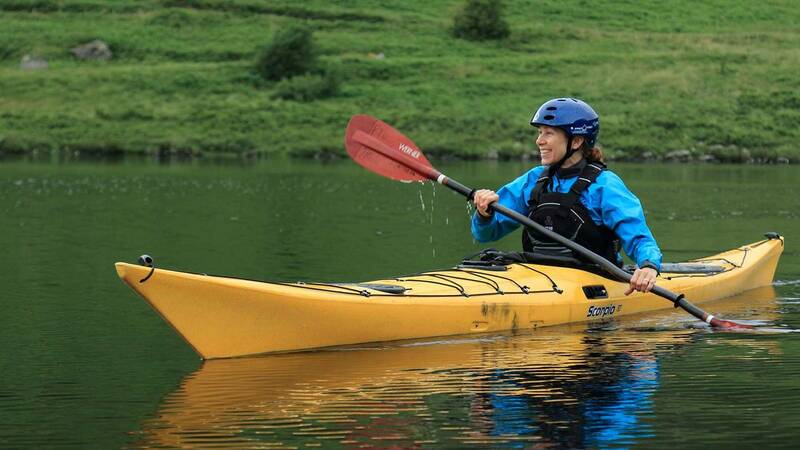 You'll spend day one in our rolling pool, and on our pond and lake covering essential foundation skills and how to exit a kayak effectively in the event of a capsize. We'll then develop your boat handling skills using our wide fleet of kayaks. Throughout day two we'll visit other stunning local venues to enjoy all that Snowdonia has to offer where you'll continue to build on your new skills. 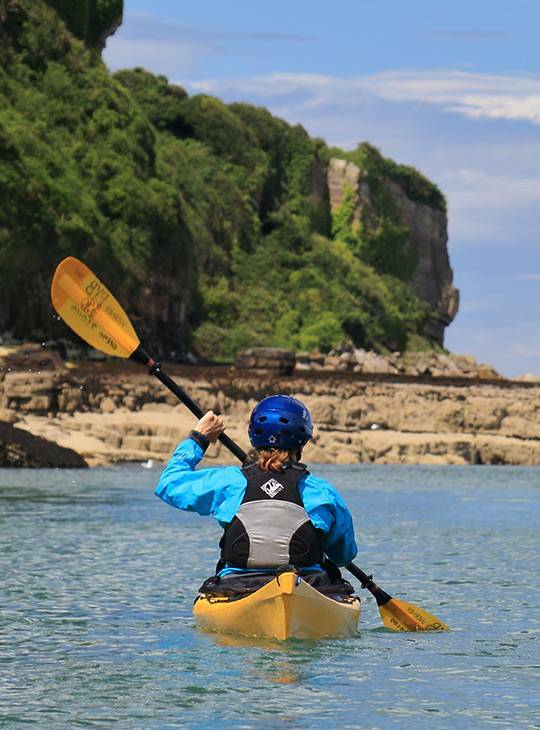 If weather permits, you'll have one day on a local river and another on the sea. You should be water confident and able to swim. Why Choose Plas y Brenin? Our instructors are some of the UK’s most experienced. We train other instructors and help to write the national syllabuses for NGB qualifications in mountaineering, paddlesports, cycling and climbing. Our goal is to teach you skills to last a lifetime, and at Plas y Brenin you know you are getting training from the best. If your course is based at Plas y Brenin, the price includes accommodation for the night before, and the duration of your time here. If you’re staying with us, we also provide delicious meals to keep you going as you learn, meaning you can concentrate on enjoying yourself. We may also be able to arrange a transfer from Llandudno Junction train station, subject to availability. We would need a minimum of one week’s notice prior to your course start date – please contact reception to learn more. When it comes to equipment, at Plas y Brenin we have a wide range of top-quality kit for you to use, all included in your course fee. This means if you’re just starting out, there’s no need to rush out and buy a load of expensive gear, and if you’re already pretty well kitted-out, it’s a great chance to try something new. We want to help you focus on achieving your goals, so comfortable accommodation (with WIFI included) and good food are part of the deal - you don't need to think about sorting this out for yourself. Support is on hand from our friendly, and exceptionally well qualified, staff to help develop your understanding and personal skills. They also help you to formulate an appropriate action plan for your further development. What's more, you'll have access to our extensive range of paddling equipment and clothing to use whilst honing your chosen skills. You just bring yourself, your 'can do' attitude, and determination to learn a new skill. We have all the best gear money can buy, the best boats and paddling gear is all included, you just need footwear that you don't mind getting wet. You need to be fit enough to enjoy two full days of activity. You don't need to do any other specific preparation, just bring your desire to learn some skills, and how to enjoy kayaking safely. National Outdoor Centre. Capel Curig. Conwy. LL24 0ET - North Wales.